Welcome to Von Summers Rottweilers ! We are located in Alden NY which is upstate NY near Buffalo . 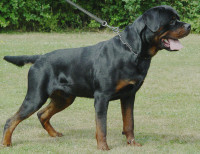 We have been breeding Rottweilers for 25 years and take great pride in our breeding program. 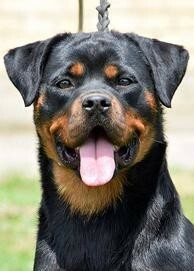 Our Rottweilers are from some of the finest bloodlines in the world today . Please take a few moments to browse our site.